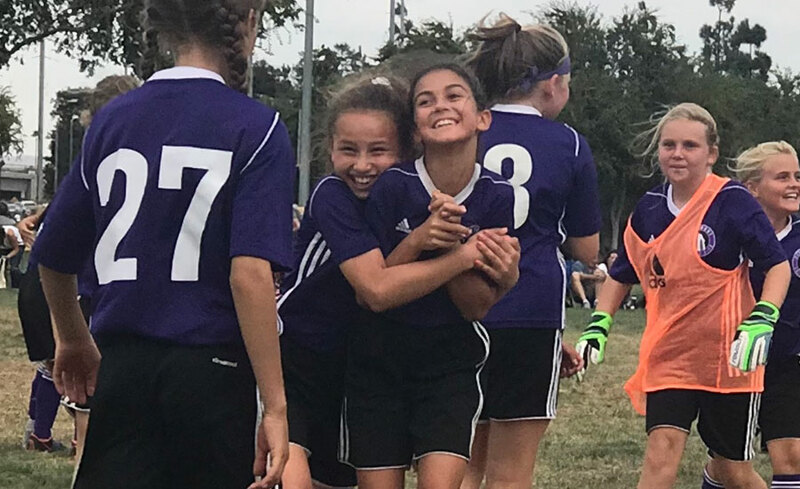 Written on October 2, 2018 . 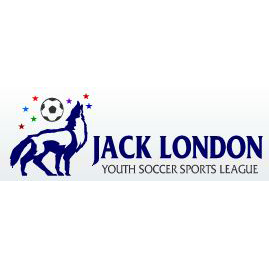 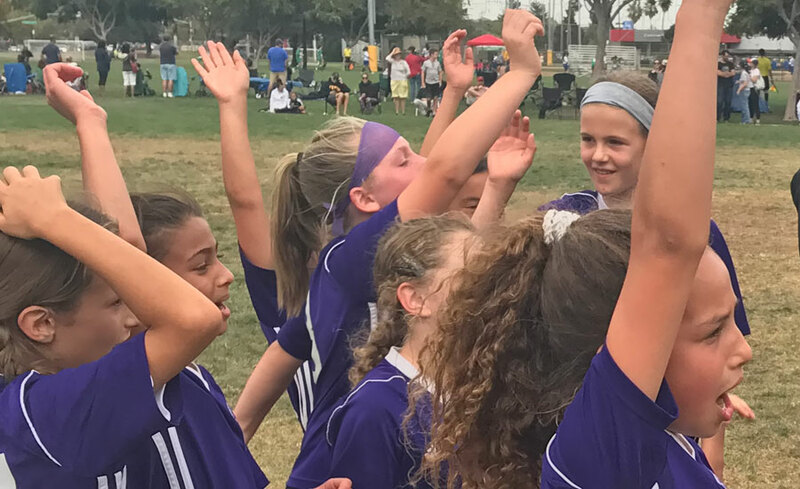 Congratulations to all our teams representing Piedmont Soccer Club in the Bay Area last weekend. 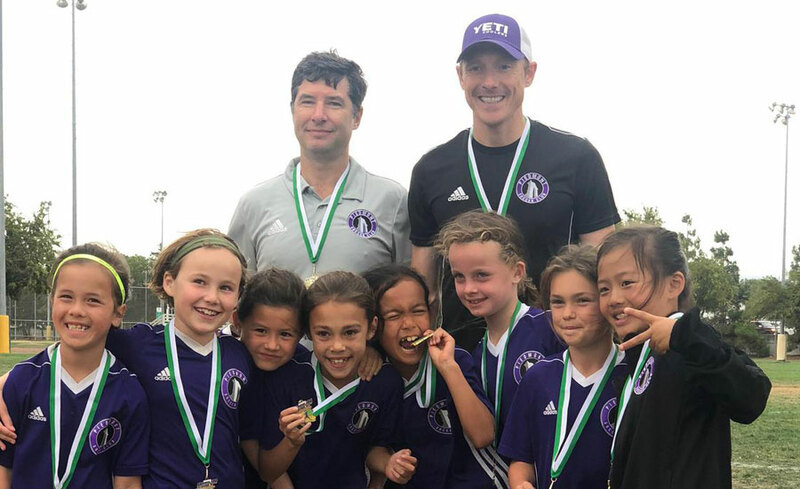 Take a look at the silverware sported by our 2010 G Purple and 2008 G Purple teams, who both won their respective age groups at the Dublin Fall Classic this weekend. 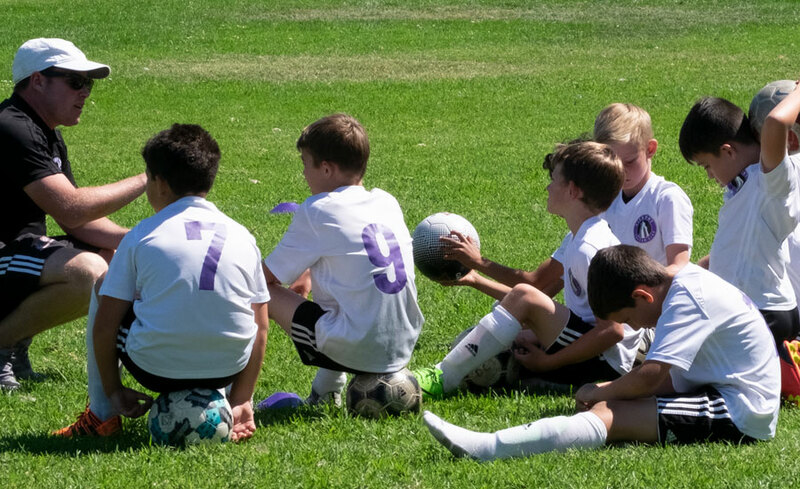 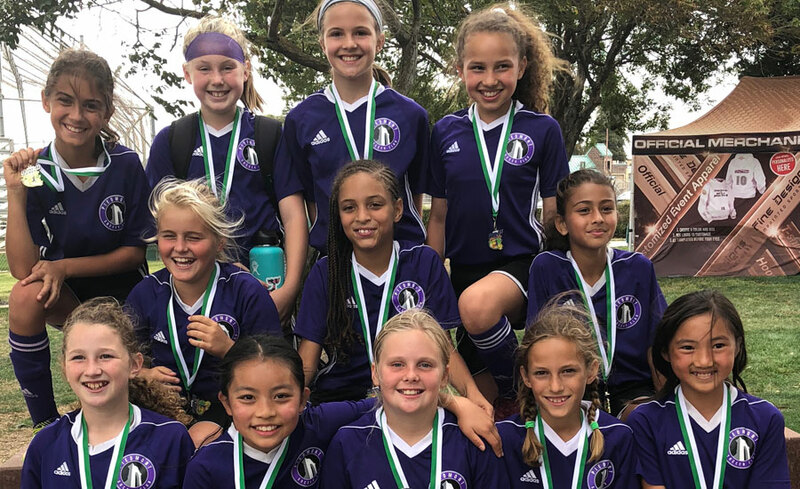 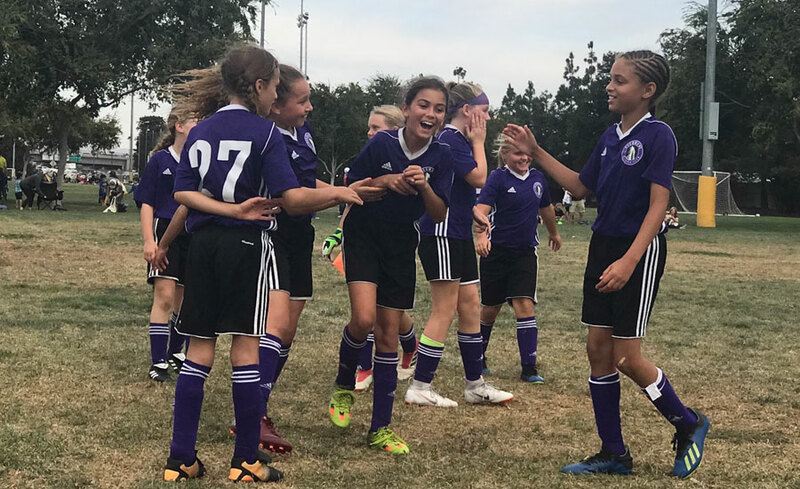 Special mentions also to the 2005G Purple, who made their final and the 2009B Purple, who placed fourth after narrowly missing out on the final on a tie-breaker.